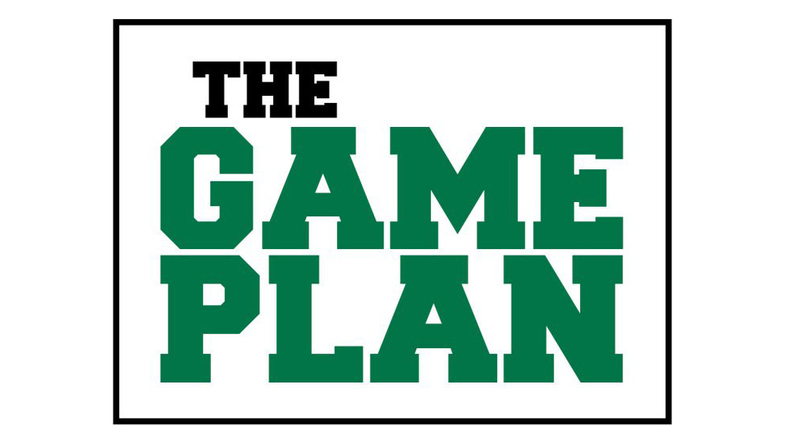 THE GAME PLAN: Enjoy the sweet taste of victory! Having reached the second milestone in “Lion Land,” the campus will soon once again enjoy the sweet taste of victory! With 125 members of our campus having completed the Minigame training, we are now at Blow Pop Boulevard. Be watching for an updated postcard and a treat early next week. If we can get 25 people trained by May 8, Jack’s Ice Cream Truck will visit campus to help us celebrate. What are you waiting for? Get in the game by signing in to Blackboard HERE to get started. All Great Game of Education meetings are open for anyone on campus to attend. Be watching the GGOE website for a schedule of the Fall 2017 semester’s meetings!